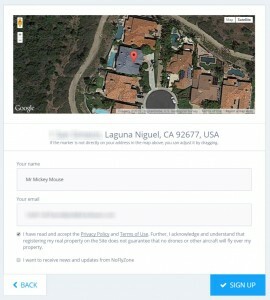 We’ve tried to ignore the fundamentally flawed and unnecessary website www.noflyzone.org in the hope it would be seen for what it is, potentially a money making exercise simply feeding off media hysteria, paranoia, false assumptions and the fact society is full of NIMBYs. For those not familiar with the word NIMBY, it’s an acronym for the phrase “Not In My Back Yard” and is a problem for any kind of progress in residential areas whether it’s housing, road building, railways and no thanks to a private company looking to cash in, a means for NIMBYs to potentially ground the multicopter hobby now. If roads, railways and housing hadn’t been allowed to be built and had been prevented simply by any resident saying “Not In My Back Yard” we’d be in the dark ages, no progress would be made and we wouldn’t have roads, our cars would be locked away in our garages with nowhere to go. Progress is often feared, usually irrationally, if for a moment people are given the facts, they will usually be pragmatic. 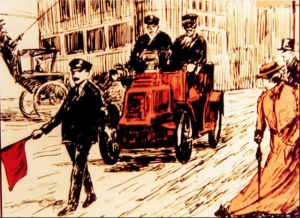 A look back in hi story will show you that hysteria aimed at the car resulted in the passing of the Locomotive Act (1865), which required many self-propelled vehicles on public roads in the United Kingdom to be preceded by a man on foot waving a red flag and blowing a horn. This effectively killed road auto development in the UK for most of the remainder of the 19th century. The issue of privacy invasion is a fallacy, created by the media due to poor research, or a deliberate effort to cause hysteria to sell copy and have stories as clickbait. The media is painting a wholly false picture of multicopter technology like that seen in movies such as “Enemy Of The State” where the public are being told multicopters/drones that consumers have can spy from the sky with zoom lenses, they cannot. The typical cameras in use are fixed focus, with a wide angle F2.8 lens that needs to be a few metres away from a subject to get a detailed close up, much like a cameraphone. The lights and noise from a multicopter make it the least effective spying device money can buy. The fact is a £20 pair of binoculars is a cheaper and more effective spying device than any multicopter. 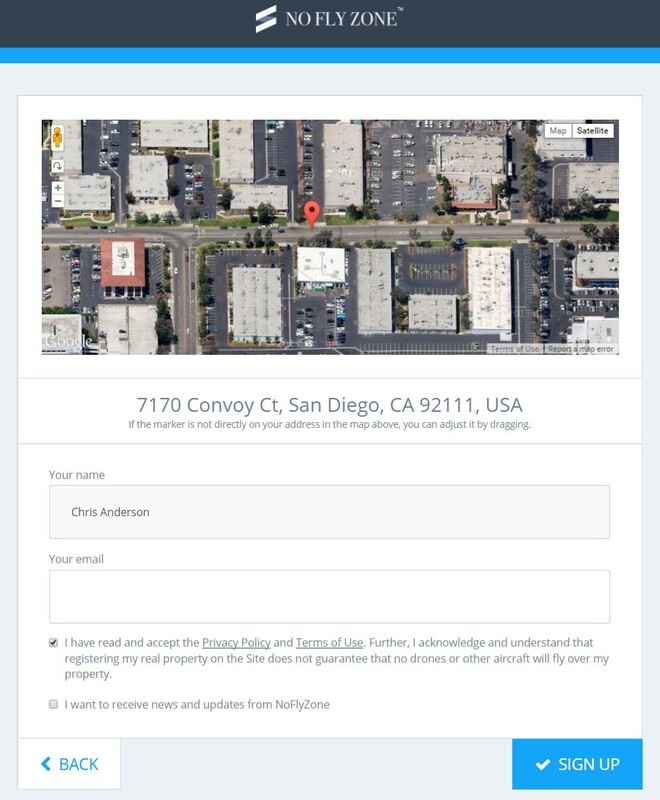 Any company backing the misguided idea of personal no fly zones over properties is a turkey voting for Christmas, many hobbyists are already saying they’ll boycott products from manufacturers forcing this knee jerk software limitation on users, we support this view and certainly won’t be buying from EHANG (the company behind the Ghost drone), Horizon Hobby, DroneDeploy, YUNEEC, HEXO+, PixiePath and RCFlyMaps. The companies agreeing to implement these personal no fly zones, should take into account not only the cost of lost customers, but the development cost for coding, the cost of testing, including ongoing regression testing, not to mention problems they’ve not even thought about yet. What happens if a user selects the Return To Home and in between there’s a No Fly Zone preventing the return home? Education is the real answer, educate the owners of multicopters, educate the public that they have nothing to fear, grabbing headlines from throwing in poorly thought out software restrictions isn’t a practical long term answer. You can fly a multicopter manually, you can disconnect the GPS puck, you can branch your own version of multicopter software with restrictions removed. Ultimately people will vote with their pockets and buy the multicopter that isn’t thrusting unnecessary restrictions upon them. Putting even these arguments aside for a moment, any restriction on airspace should come under government control, the likes of the FAA and CAA but not a private company. 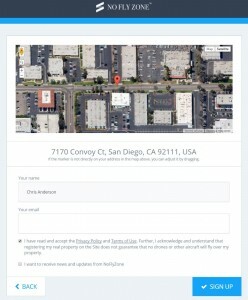 The lack of any credible identification process in ensuring a personal “no fly zone” request is valid is embarrassing on www.noflyzone.org, from the UK we had no problem in registering an interest in making two of 3DR’s offices into no fly zones (we just chose them at random having found their addresses via www.archive.org) and we picked a few random residential addresses in the US and made them no fly zones too, just for laughs. 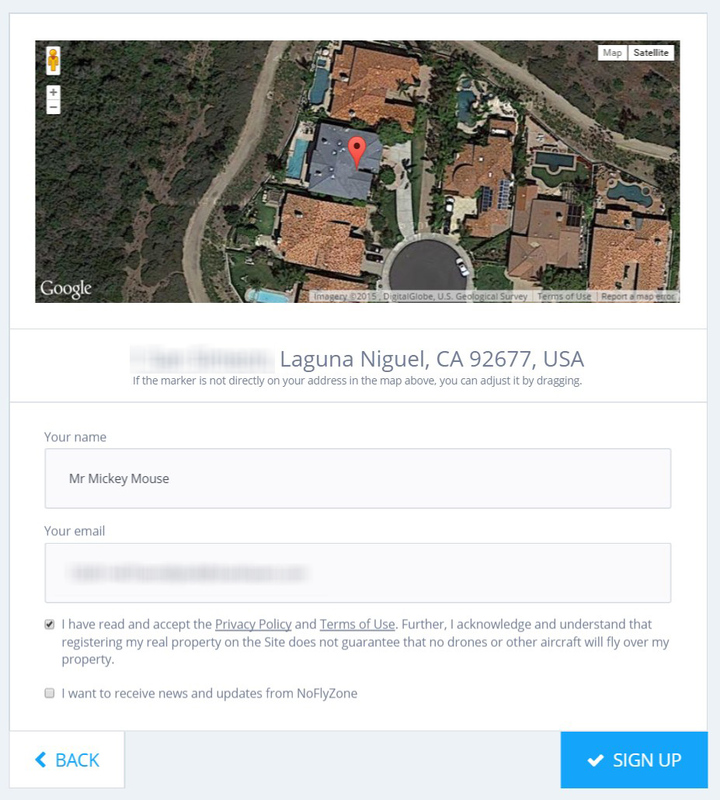 This demonstrates a problem straight away, you can intentionally or accidentally make any residential address a no fly zone and also register businesses for future interest, the website presumably wants to charge business and so isn’t allowing a one step process for them. Here we picked a 3DR office just as a test to see what would happen. And here we picked a random house to make a no fly zone. We were asked if we could parody this concept, so we made a quick video meme, which is a satire of the fact a country where guns are available freely is more scared of plastic toys with GoPro cameras, the video is attached above.